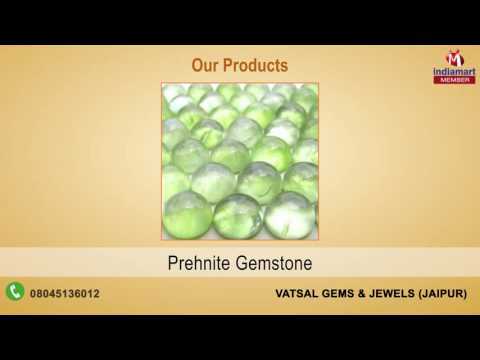 Being in this domain since 2000, Vatsal Gems & Jewels, is the principal exporter, manufacturer and wholesaler of Gemstone and Jewellery Products. We have received supreme accolade in our business for our array of products which includes Silver Jewellery, Precious Gemstones and Semi Precious Gemstones. We employ leading-edge processing technologies and tried-and-tested methods in order to offer fine quality, design and choices to our customers. Also we offer customization option for those clients who need something special according to their requirements. We shape their thoughts into our exclusive products. We assure timely delivery of bulk orders, easy payment mode without compromising with their quality. Leveraging on all these strengths, we have a huge clientele base and strong market capitalization.